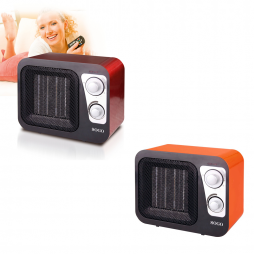 SKU: Mini-Fan_Heaters. 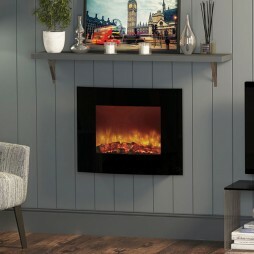 Categories: Fireplaces and Heating, Heaters and Stoves. 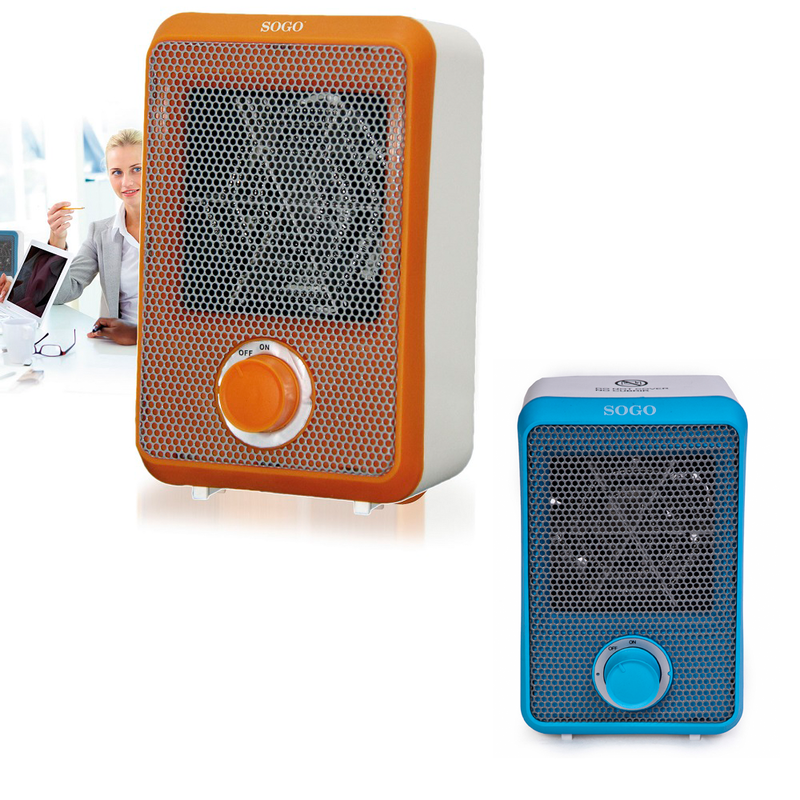 Good looking product which keeps your home or office warm and pleasant in winter!